 Witte Bros. Exchange, Inc. offers food manufacturing companies comprehensive logistic options to ensure the systematic flow of your product from the manufacturing facility to your customers’ facilities. Various companies offer select food distribution services, but few offer Witte’s innovative and comprehensive approach including warehousing – all of which are backed by an asset-based fleet. In today’s climate of stringent food safety laws and regulations, we provide complete security of your product while enabling you to monitor the entire process. Each specific, cost-effective plan is customized for your distribution needs. 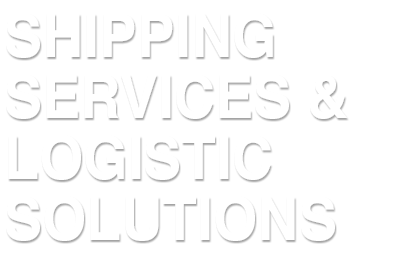 Whether you need truckload carriage or a complete array of services requiring truckload shipments, partial shipment consolidation, LTL compilation, cold storage services, warehouse, and logistics management, we are your distribution solution. 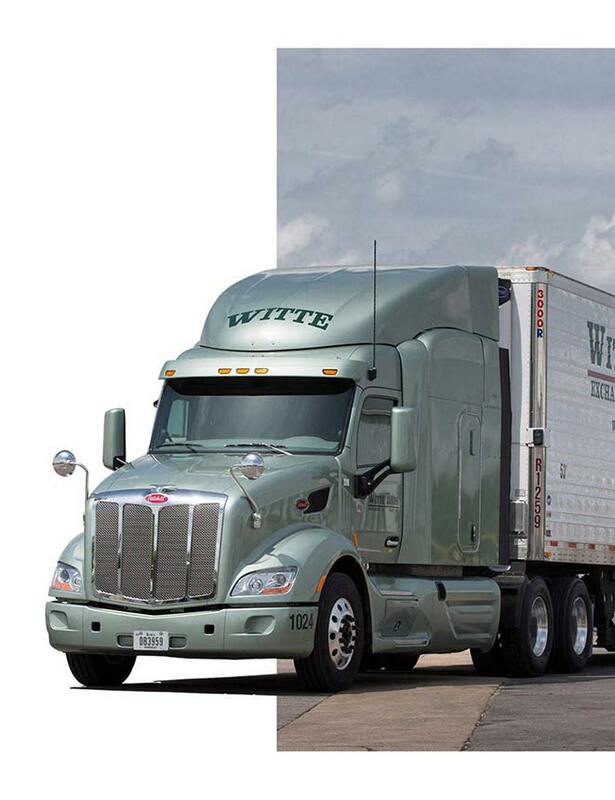 As an asset-based premier nationwide carrier of frozen and refrigerated freight, Witte has the ability to ensure efficient and effective services to our clients.  While in our care, your product is handled by our equipment and company-trained drivers. It is always under the complete control and watchful eye of Witte’s trained personnel. We provide you complete transparency and traceability throughout the entire process. In 1978, Witte’s leadership recognized the need to transition into the refrigerated food market. That move catapulted Witte into a frontrunner position as they transformed the refrigerated transport industry for the last 40 years. We want to be your Innovative Solution for Food Distribution.